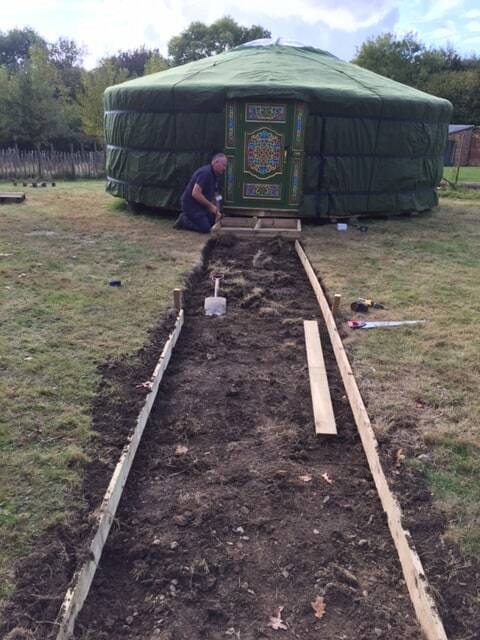 There have been a number of developments over half term, with Mr Kington and Mr Seal continuing to work wonders on the Yurt. 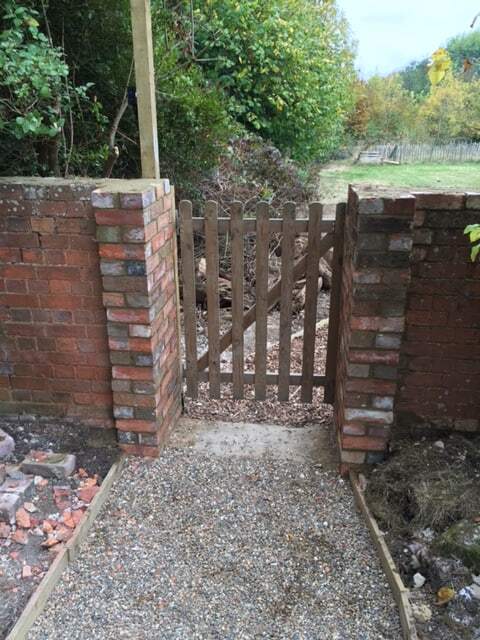 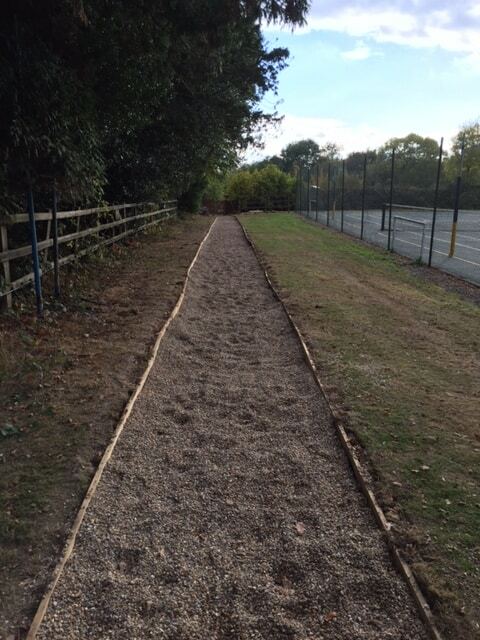 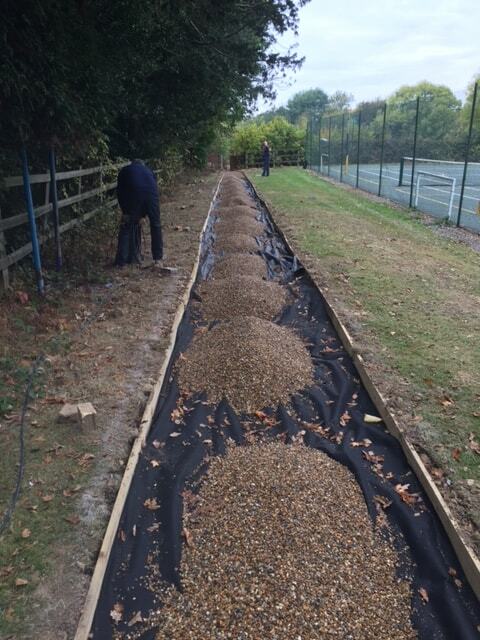 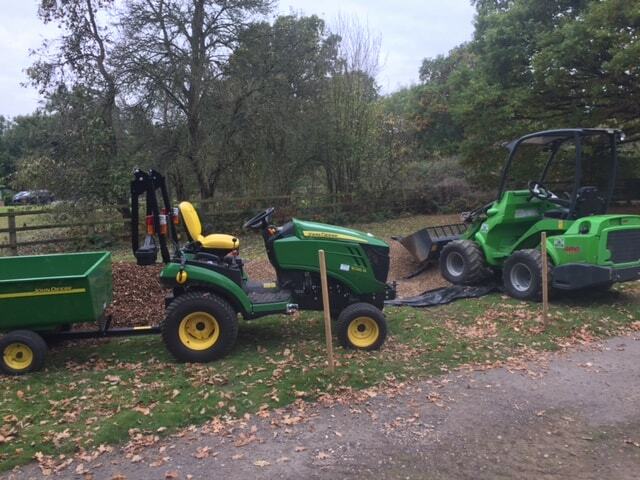 The pathway is now complete, along with all of the electrics and we are getting ever closer to the grand opening! 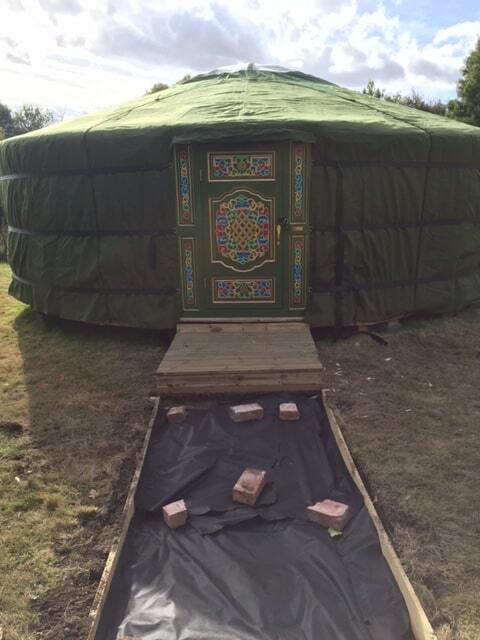 The children are all so excited about being able to use the Yurt for their lessons and what a fantastic time of year to make a start on our Forest School activities.